@fazrils is on Carousell - Follow to stay updated! 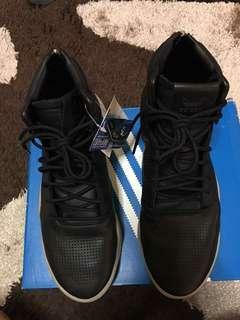 Original Adidas tubular instinct(NEW) Full leather.size US 8, UK 7 1/2, EU 41 2/3 for sale rm320.00. 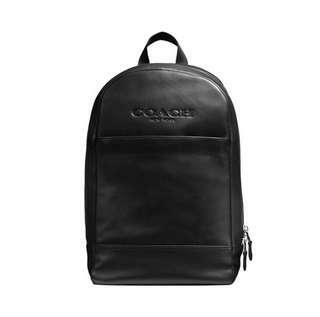 Coach Charles Slim Backpack ORIGINAL to sale rm500.00 NEW. never use since bought. 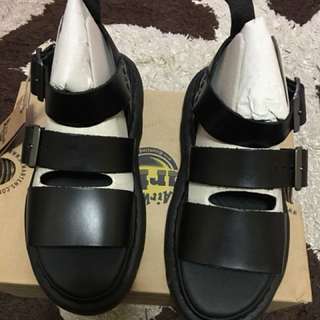 Dr Martens Gryphon Original(black) unisex size 5 UK new. Price rm320.00 including postage.